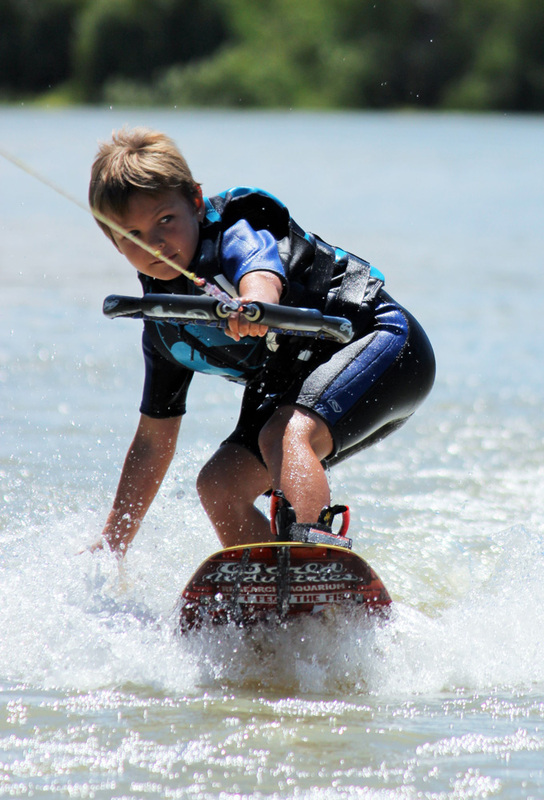 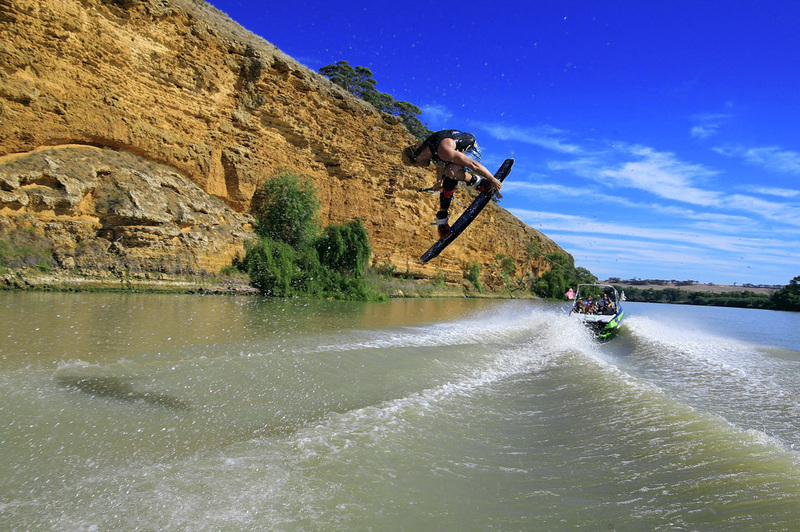 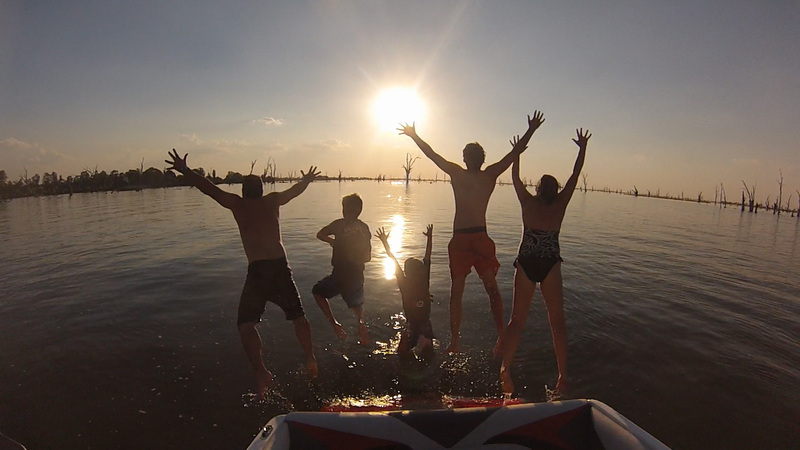 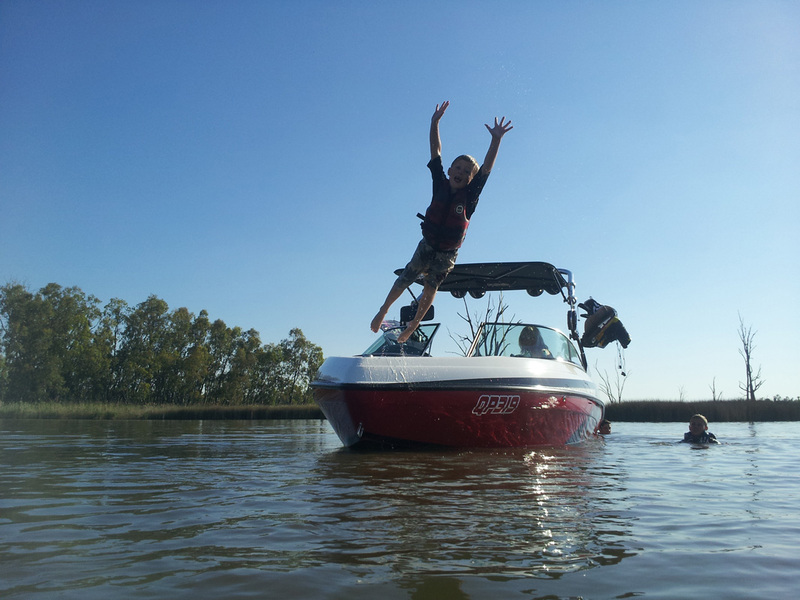 Matrix Maine has been at the forefront of Australian wakeboarding since the release of the first model, the Sorrento, in 2000. 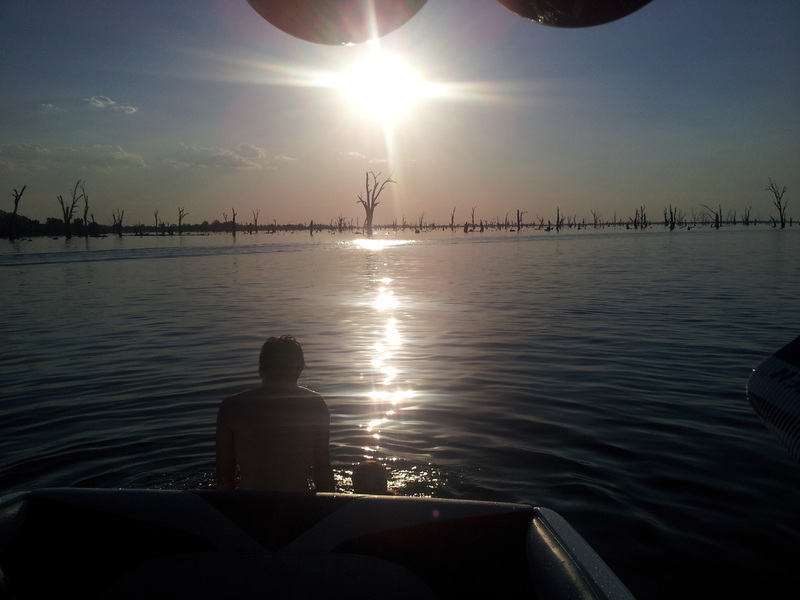 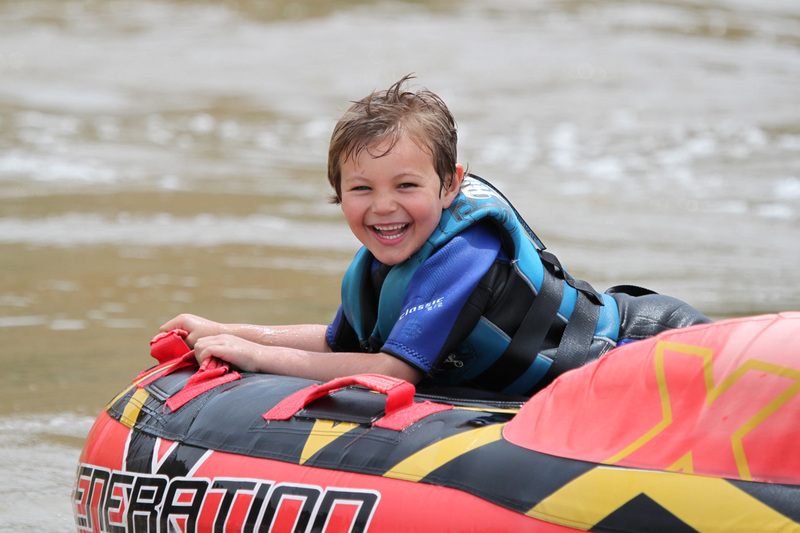 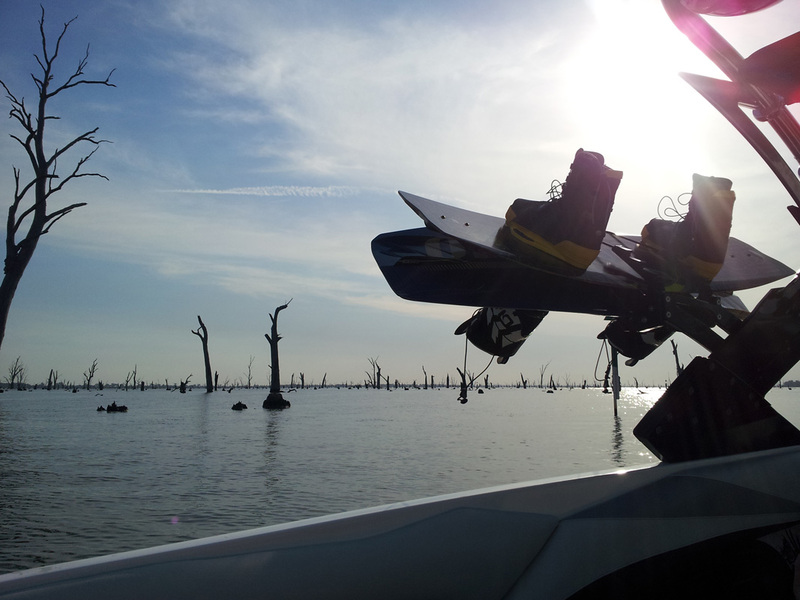 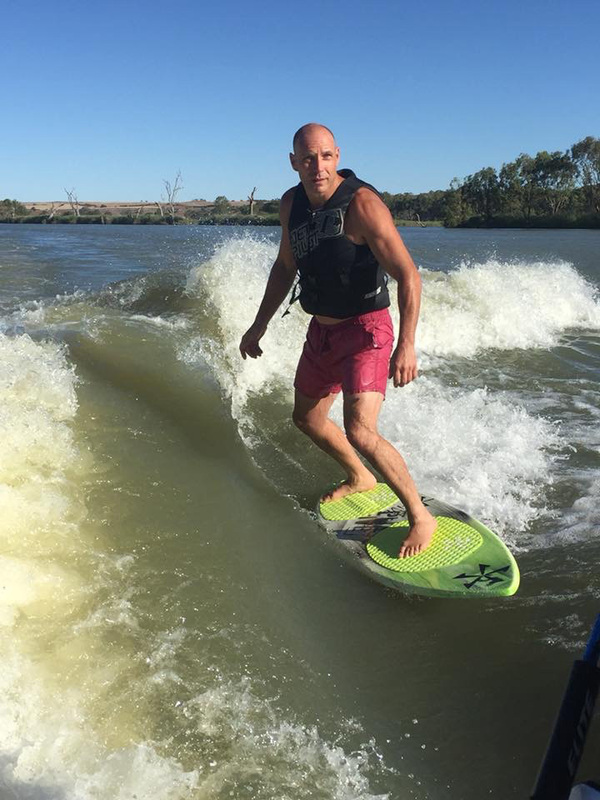 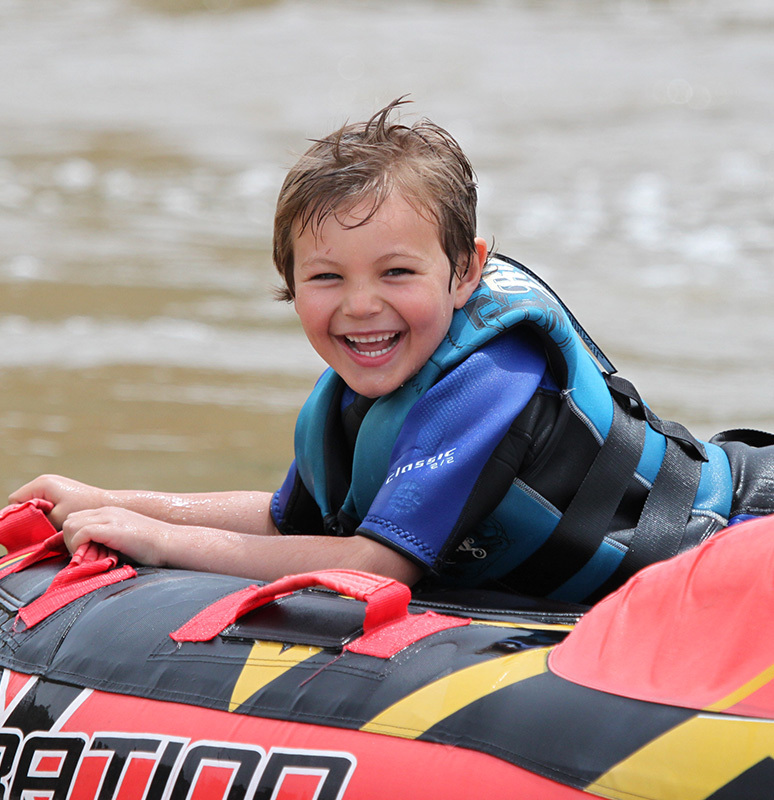 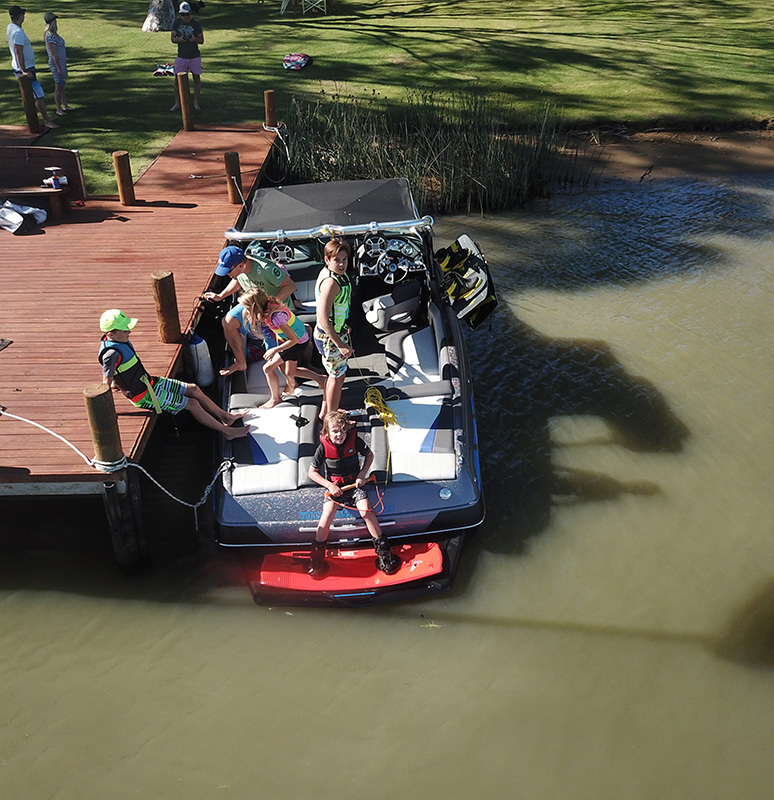 Since then Matrix boats have towed countless tournaments satisfying national and international ranked wake boarders across Australia. 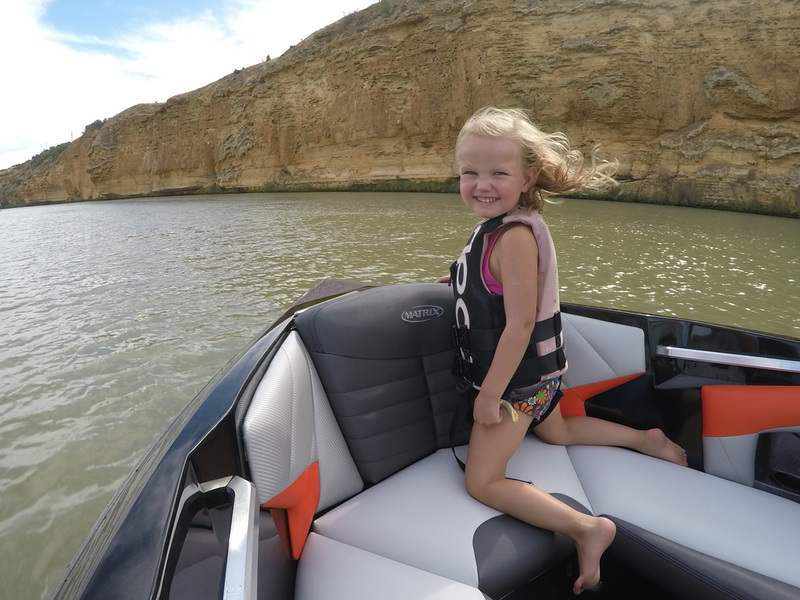 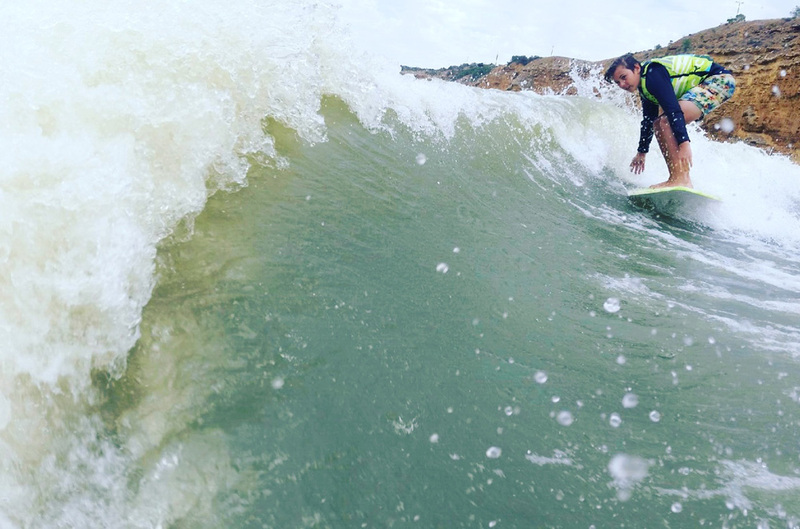 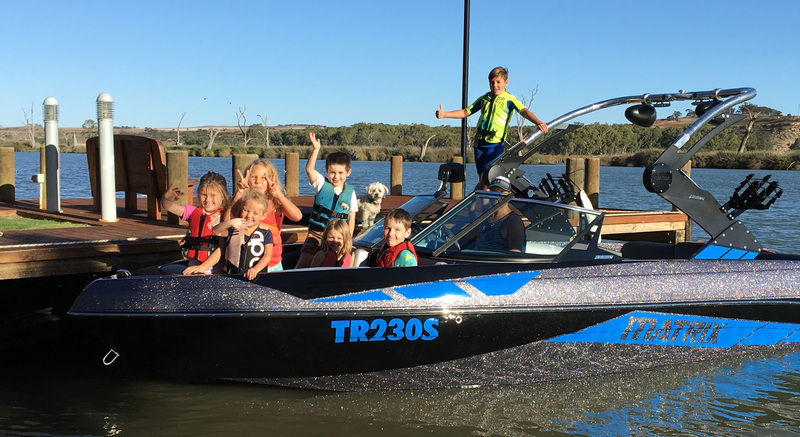 This close affiliation with the sport, along with a focused selection of team riders, has allowed Matrix boats to continually improve and develop a world class boat; not only inside but seventy feet behind the boat, where it counts the most. 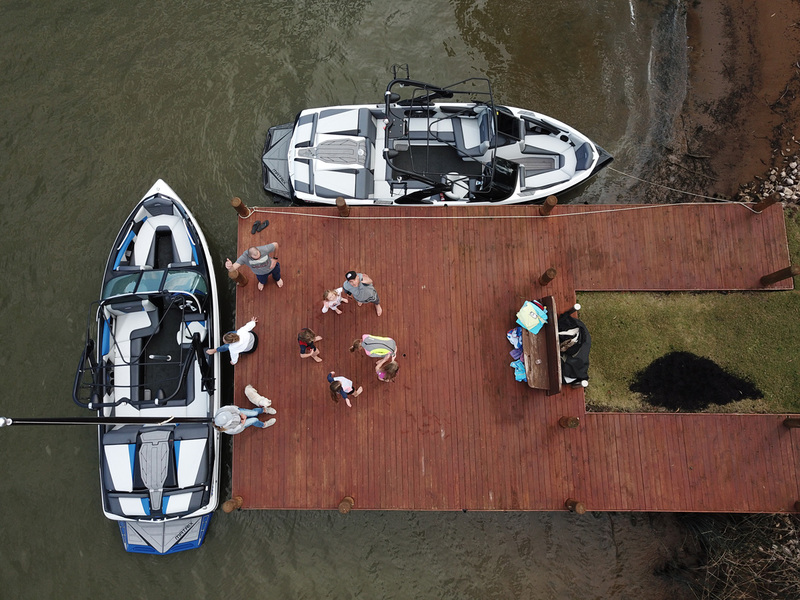 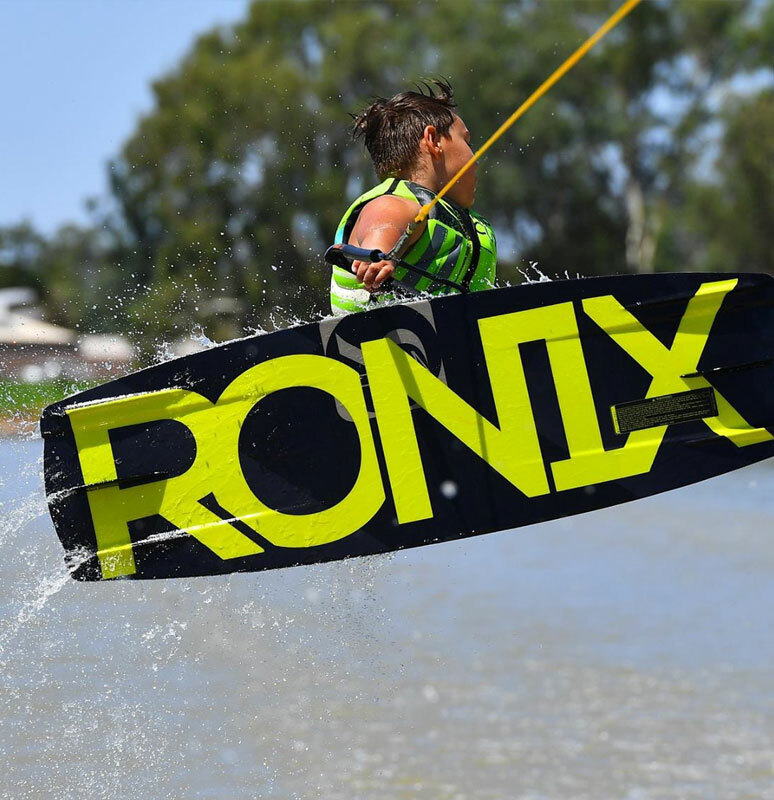 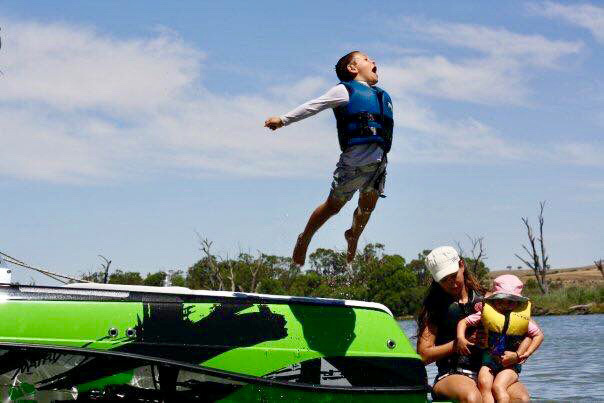 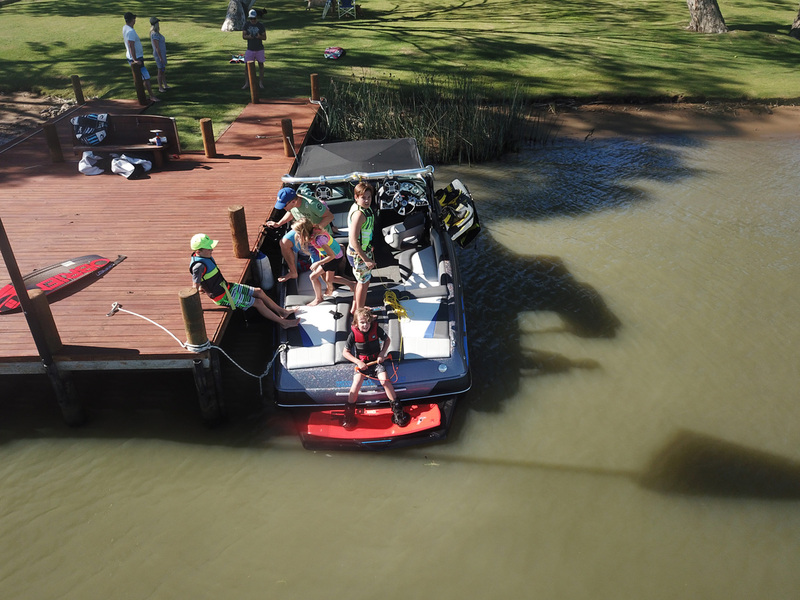 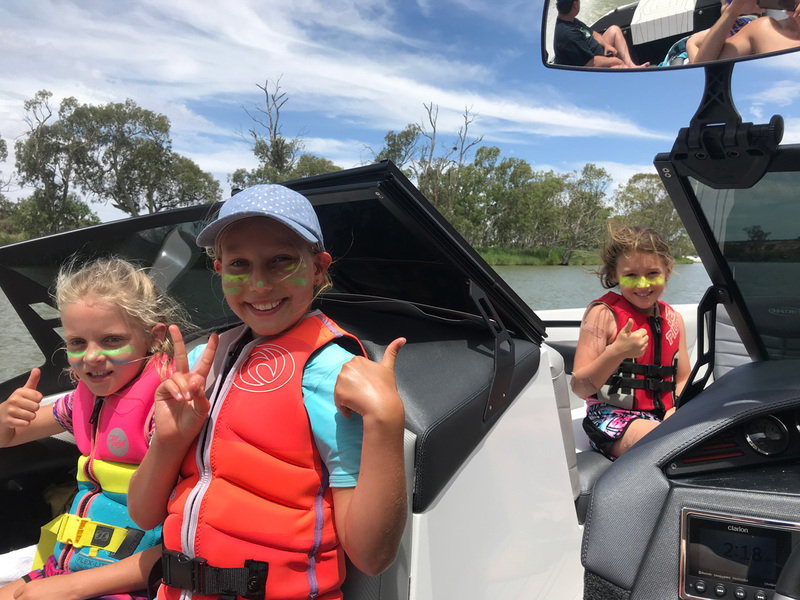 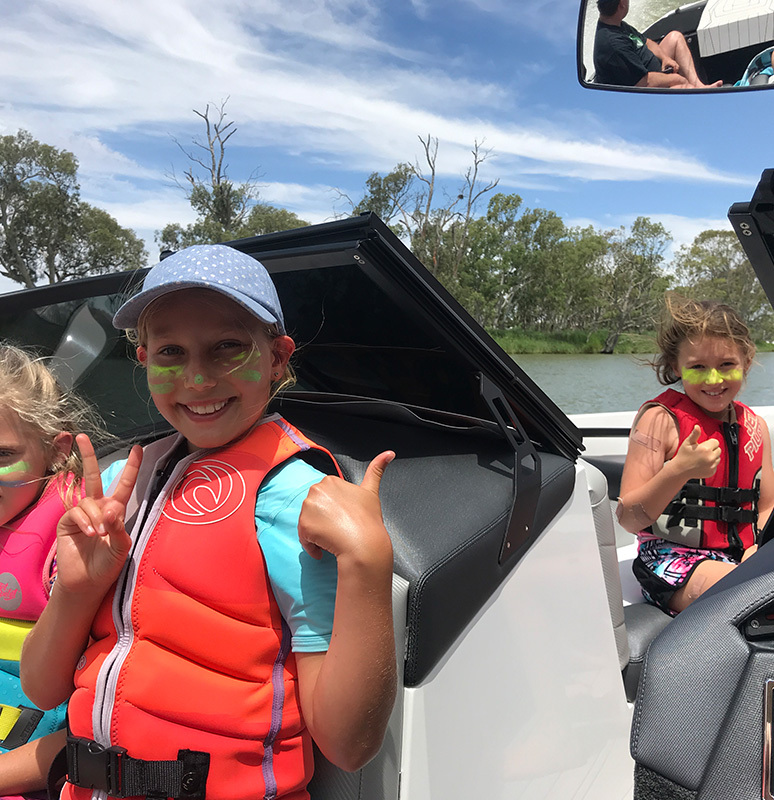 Matrix Marine are the only Australian designed boats to satisfy international level competition with the Expression MVS, being the official tow boat of Wake Wars in Adelaide, launching the most recognised wakeboarders in the world to championship heights.